Interested in becoming a Foster Parent? Please visit our Careers page at www.sosillinois.org/contribute/careers. Interested in becoming a Foster Parent? Visit our Careers page and complete a Foster Parent Web Applicant Questionnaire. I would like to receive the SOSCVI e-newsletter. Opened in 1993, the Lockport Village is situated on 20 acres near Joliet, IL. The Village is comprised of 18 single-family homes, an administration building, a community and learning center, and a playground. 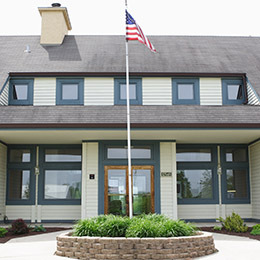 For over 20 years, the Lockport Village has been raising and nurturing children through the traditional sibling foster care program, as well as the transitional living program. The Village offers on-site access to clinical, therapeutic, and recreational services, support from surrounding foster families, and programs and facilities serving the larger neighboring community. Opened in 2004, the Chicago Village is located on 7.5 acres in the Auburn Gresham neighborhood of Chicago and made history by opening as the very first urban Village in the entire world. The site of an old mattress factory became a welcoming neighborhood for brothers and sisters in foster care. The Chicago Village consists of 17 single-family homes. 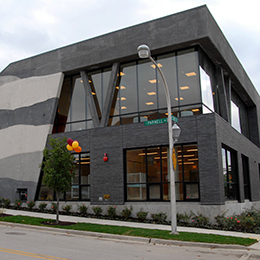 In 2007, the 16,000 square foot Lavezzorio Community Center opened as the hub of the Chicago Village, providing on-site case management and clinical services to children in the Village. Additionally, the Lavezzorio Community Center offers educational, recreational, and day care programs to Village residents and local community members. The Lavezzorio Community Center is also the site of many community meetings and helps connect community members to valuable resources. Opened in 1997 and built on the mission of Father Flanagan’s interest in young people and their struggle to grow into responsible, productive members of society, Casa Tepeyac was acquired by SOS Illinois in 2011. 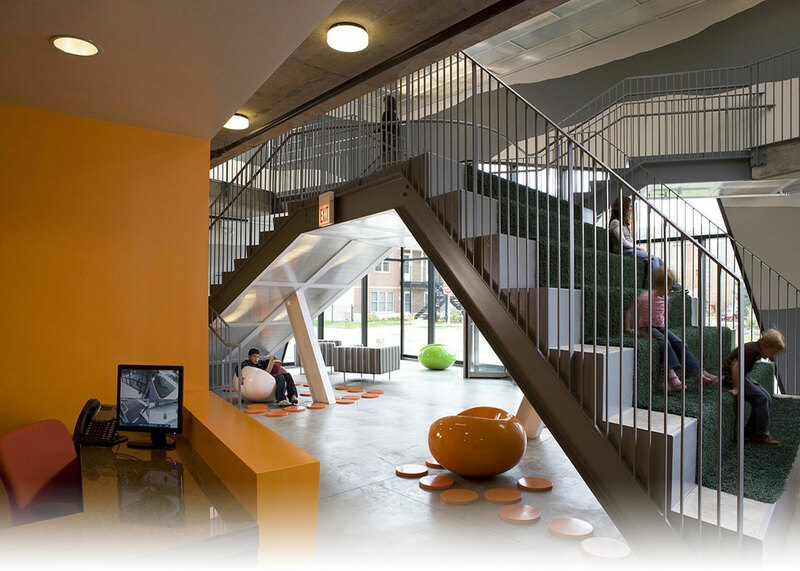 The intervention facility located in the Back of the Yards neighborhood of Chicago offers Family Strengthening Services, which work with families to build on their strengths, tackle tough problems, and stabilize aid to youth dealing with issues related to gang involvement. Although distinct from our foster care model, this program enhances and expands SOS Illinois’ ability to effectively provide appropriate services for at-risk youth. 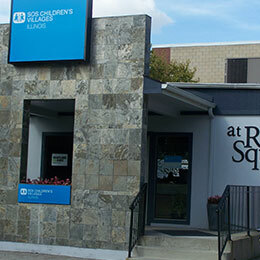 Opened in October 2014, SOS Children’s Villages Illinois celebrated a historic moment for the organization with the official opening of its third Village. 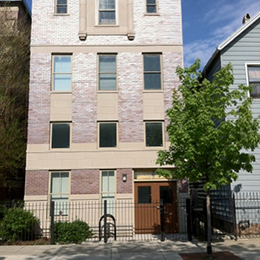 Located along West Washburne Avenue in the Roosevelt Square neighborhood of Chicago, the newest Village in Illinois offers the state and City another unique community of 14 individual homes with the capacity to support up to 84 children in foster care, ages birth to 21 years old. 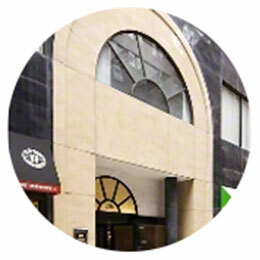 The Administrative Office is located in the south west Loop of downtown Chicago and serves as the centralized hub for operations in the Finance, Human Resources, Advancement, and Communications Departments.